We use an indigenous staffing model to promote best practices and quality services. Over 75% of our staff members were born and raised in Southwest Detroit, and all come from low-income communities of color. Moreover, many of our staff members have participated in past DHDC programming, or programs from similar organizations. These hiring practices help to ensure that all program participants will receive quality, culturally-competent services throughout their relationship with DHDC. Angela started DHDC in 1997 from her living room “because [she] was tired of burying children”. Ms. Reyes was born in Southwest Detroit, and continues to reside there as a community activist for over 30 years. As a teenager, Angie, began working with ‘at-risk’ and gang-involved youth. She is the mother of four adult children, and has seven grandchildren. Passionate about education and policy, she received her Master’s in Public Health from The University of Michigan and is known for her expertise in critical policy issues that impact not only Southwest Detroit neighborhoods, but common issues facing other urban areas. Angela has addressed international and national audiences sharing best practices in resolving community issues, including cultural awareness, youth gangs and violence, substance abuse, immigration, educational reform, community-based participatory research, policy development, and community organizing. Alexis (Lex) manages the all of the youth and adult programs and provides oversight and expertise to Program Managers and Directors. 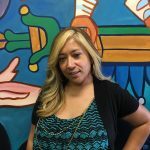 As someone from a strong line of influential, community leaders, Lex grew up in SW Detroit and has been involved in community services since the age of 17 and has worked at DHDC for the past 15 years in various capacities. He has an Associate’s degree in Graphic Design and Video Production from Specs Howard, and has extensive training in Youth Development, Housing Counseling, Entrepreneurship, Community Organizing and Leadership Development. As a young person, he witnessed and experienced the many negative effects of gangs, violence, and drugs on his community. He became a self-taught media artist and began using hip-hop as a tool to empower his community, and now uses it to engage youth and create tomorrow’s community leaders. 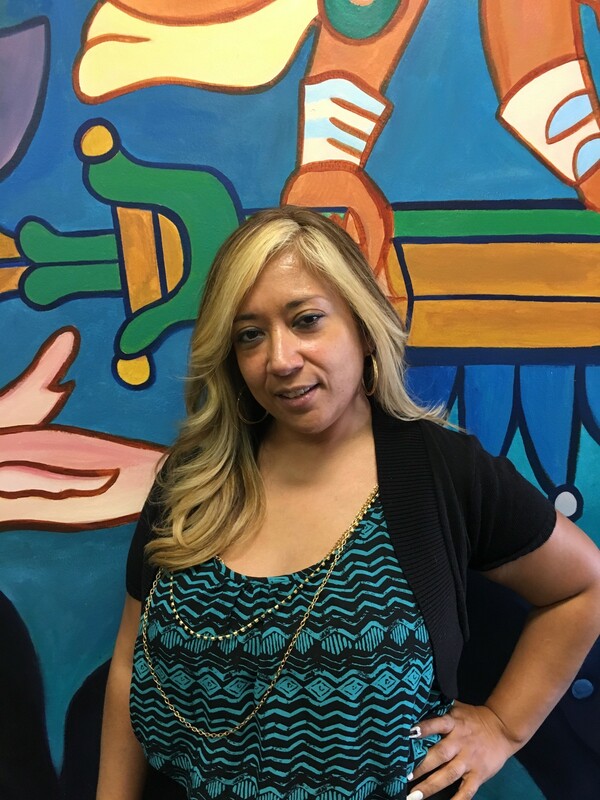 Rosa is responsible for overseeing DHDC’s various after-school, summer and in-school youth programs and connecting youth and their families with other services, educational activities and mentors. Ms Guerrero is a lifelong resident of SW Detroit and a mother of 3 children. 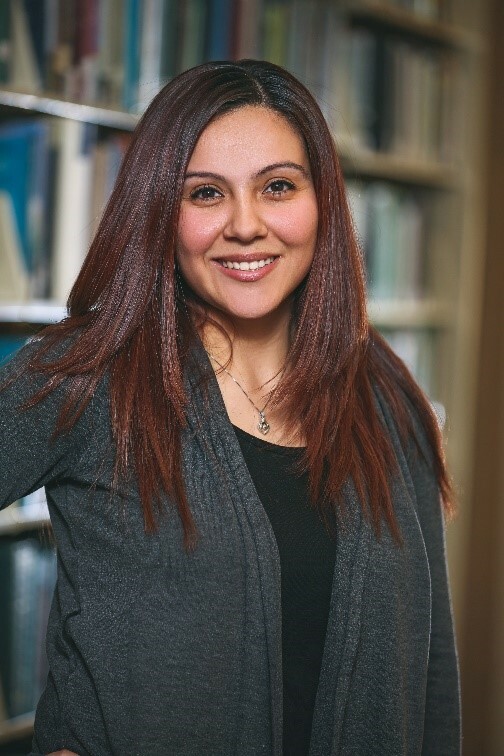 She received her BSW from Wayne State University after interning at Vista Maria, a residential facility that works with female youth in an intensive treatment program that helps them rebuild their lives and positively transition back into the community. 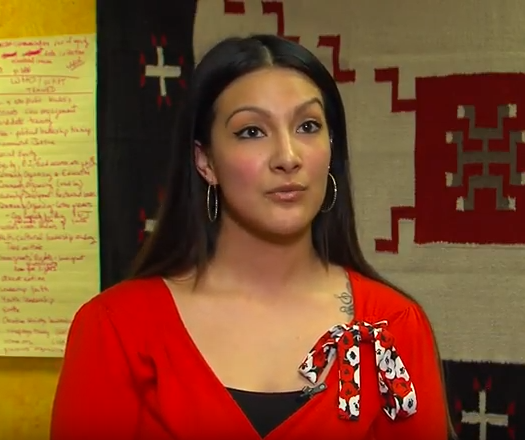 Rosa has been trained in implementing culturally centered, trauma informed healing practices with the youth, and is passionate about providing high-quality services to community youth. Rosa is a natural leader, overseeing one of the largest and most comprehensive and effective youth programs in the city. Jonathan is responsible for coordinating all of the activities in the Robotics Engineering Center of Detroit (RECD) Center, including all teams, mentors, scheduling, training and use of facilities. Jonathan is a graduate from DHDC’s youth program, received a certificate of Technical Training from Universal Technical Institute in NASCAR and Automotive technology in 2005, and has been working as the RECD Coordinator at DHDC since its inception four years ago, helping to build the infrastructure and design the programming, and growing it from the initial 2 teams with 30 youth participants and 5 mentors, to 11 teams, 150 youth and 70 mentors. Jonathan is a life-long resident of SW Detroit and is a role model for the youth he works with, providing a bridge between the youth and the engineers who volunteer as mentors. 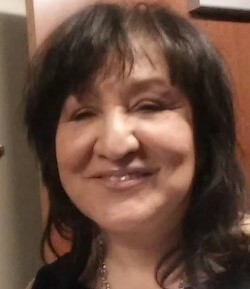 Cindy Gamboa is working to address issues affecting the Latino community in Detroit. Gamboa received a dual bachelor’s degree in sociology and psychology from the University of Michigan at Dearborn. She worked for several years as the community coordinator for the Healthy Environments Partnership, a community-based participatory research partnership working to understand and address the social determinants of cardiovascular risk in Detroit as well as work through various collaborations, programs, and policy change initiatives. She is a longstanding resident of Detroit and has been serving the Southwest Detroit community for over thirteen years. She is a proud mother of three children and considers her a lifelong learner. 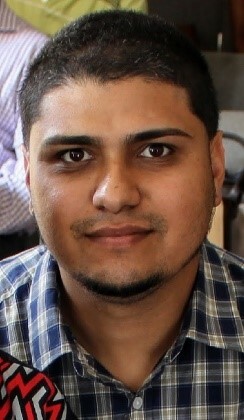 Juan Alfaro is the Housing Counselor Coordinator for the Detroit Hispanic Development Corporation. He began his journey in community engagement in Holland, MI working with the growing Latino community in the area. Through leadership training, Juan had the opportunity to meet Angela Reyes, Executive Director of DHDC. When he decided to make Detroit his home, he knew that DHDC would be a great fit. 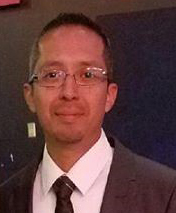 Now into his fifth year with the organization, Juan has immersed himself into helping the Southwest community through his training in housing counseling and manages our Family Education programs. Mr. Alfrao provides oversight and expertise to the English as a Second Language (ESL) classes. Furthermore, he helps to transition ESL students to General Education Diploma (GED) classes offered at DHDC.. He has developed numerous partnerships with other community development organizations, and has successfully navigated the limited financial resources and Detroit Land Bank to help dozens of families acquire a home. Juan has a bachelor’s in Business Management and is currently pursuing his Master’s Degree in Social Work at Wayne State University. Monica is responsible for case management for prisoner reentry services and the Freedom Ink Tattoo Removal Program for prisoner reentry program participants, as well as those who may be gang-involved. Monica helps connect people trying to enter the workforce with employment opportunities, and has a degree in Criminal Justice. Freedom Ink is a volunteer-based tattoo removal program with volunteer physicians from Botsford Hospital and the Skin & Vein Center. Monica continues to reside in Detroit, where she has lived the majority of her life, and helps provide opportunities to those from the reentry population.